Fodor’s Travel knows it. You should too. 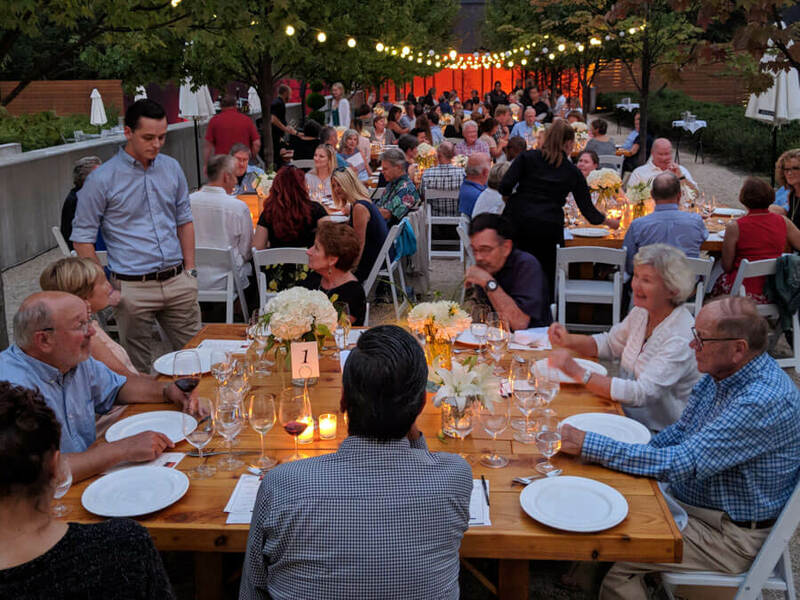 Woodinville is “Seattle’s Wine Country Where Grown Ups Go to Play,” as the publication wrote for a recent article on wine tasting in Seattle’s favorite wine country suburb. “This is a 21st century grownup getaway, fueled by a variety of high-quality alcohol; sumptuous gourmet foodie fare (conscientiously curated with local, seasonal, and sustainable goals in mind); and most importantly, an easygoing host of a town where hospitality and sincerity seem almost interchangeable,” writes Rachael Levitt. 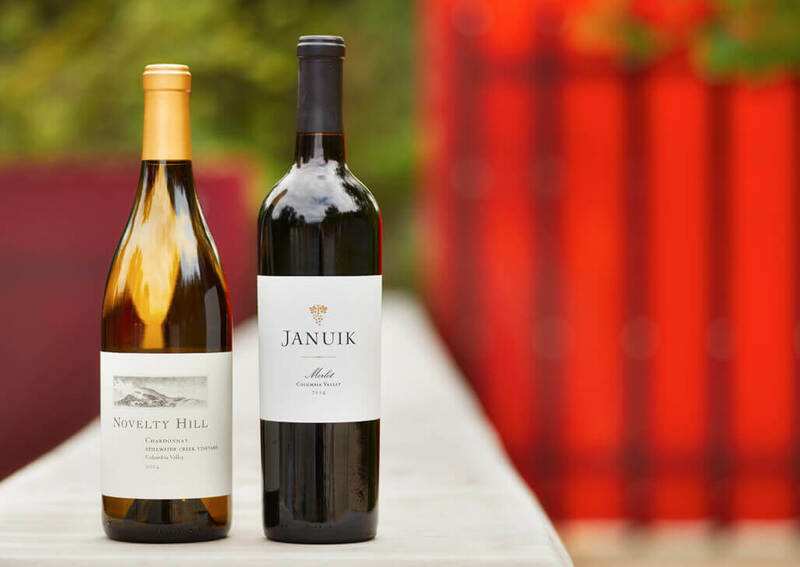 Along with Novelty Hill-Januik, described as “sophisticated, stunning and stylish,” you’ll find additional recommendations for top eateries, places to stay and other wineries to visit too. 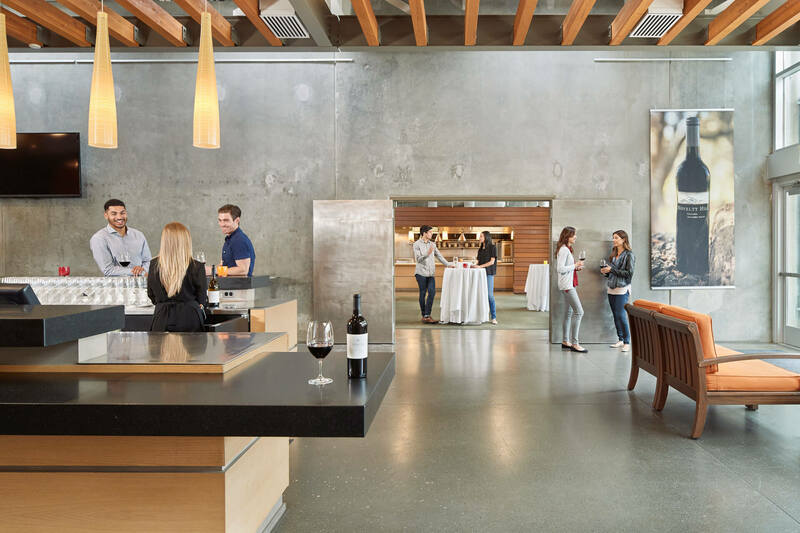 If a long weekend is in the works, San Francisco’s 7×7 offers a three-day itinerary for enthusiasts planning a winter getaway in Woodinville Wine Country. 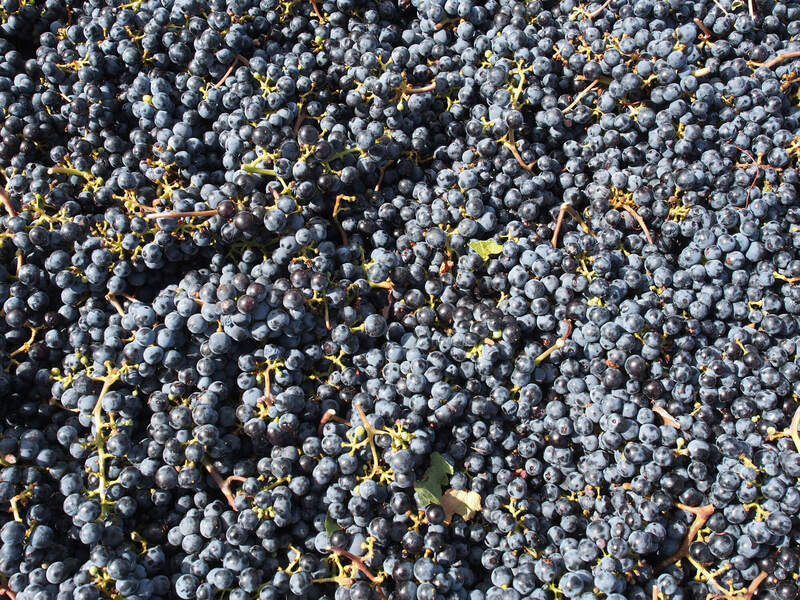 “The Washington wine scene has exploded in recent years, but unlike Napa and Sonoma, the vineyards are not easy to get to, planted about a four-hour drive from Seattle. 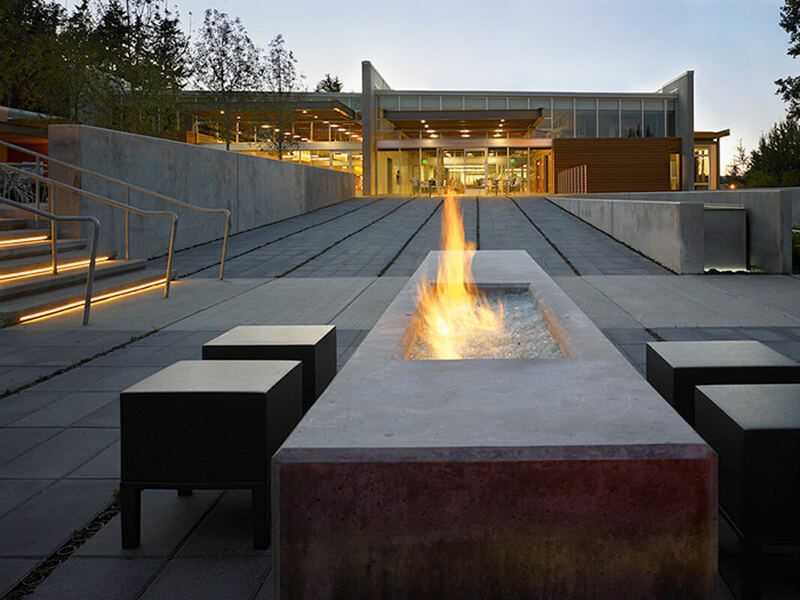 Enter the idyllic town of Woodinville. You won’t find stunning vineyard landscapes here, but instead a bounty of friendly, low-key tasting rooms pouring delicious and most importantly, affordable vino,” writes 7×7’s Jess Lander. Check out her list of recommended tasting rooms and other top venues, and start planning your trip today. Enjoy access to limited release wines, member-only parties, tastings, special events and savings on wines. 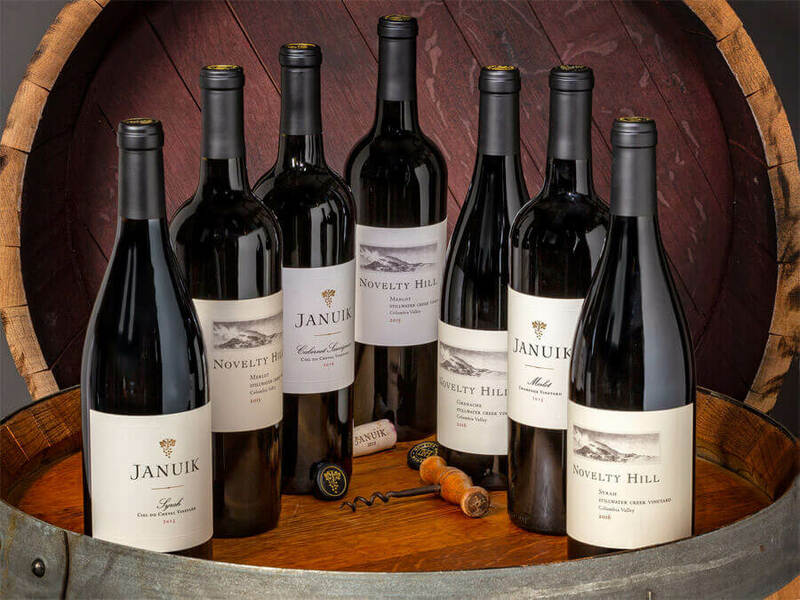 Find top-rated Washington State wines showcasing the Columbia Valley’s best vineyards. 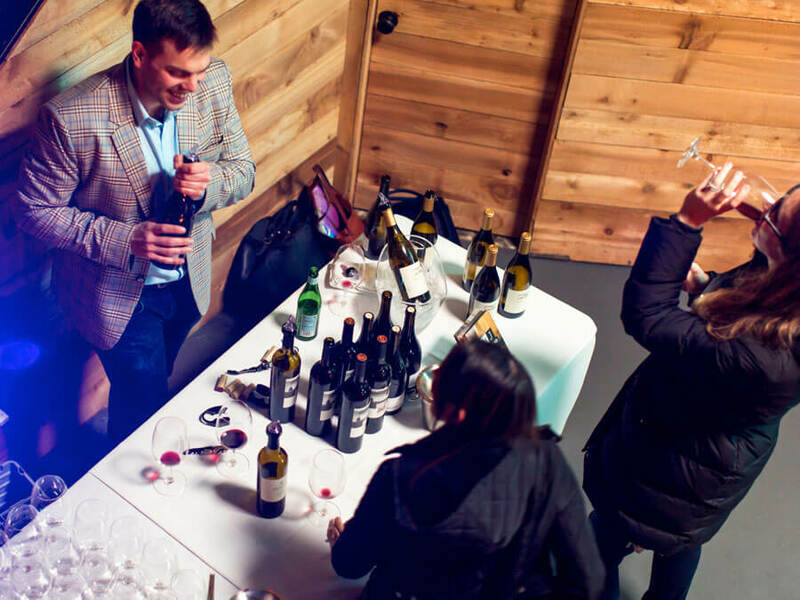 Keep up to date on new releases and special offers from one of Washington’s favorite Woodinville wineries for tastings, corporate events and weddings.